1. Lower risk of cardiovascular disease: Apparently, if you own a cat, you are less likely to die of cardiovascular disease. Indeed, a study from the University of Minnesota found that those without cats were between 30 and 40 percent more likely to die of cardiovascular disease than cat owners. Does it work for owning dogs as well? According to the study, dog owners didn’t reap the same benefits as cat owners. 2. Reduce risk of heart attack: You can reduce the chances that you will end up with a heart attack when you own a cat. Not only will your entire cardiovascular system thank you, but you can reduce the chance that you die suddenly due to heart attack if you own a cat. 3. 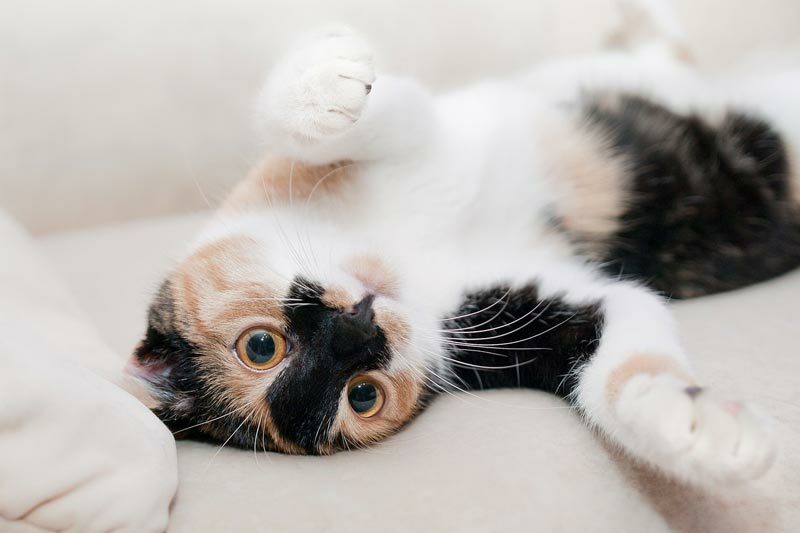 Improve your immune function: Owning a cat can help your immune function improve. The feelings you get related to the cat can help you give your immune system a boost. Cats often know when you are ill, and can come and provide you with comfort, helping you get better while boosting your immune system. 4. Decrease chance of developing allergies: If you are going to have a baby, you might consider getting a pet. Having a cat can help you prevent allergies in your children. There are some studies that newborns that live with animals, specifically cats and dogs, are more likely to avoid developing allergies. Being used to them from an early age triggers immunity. 5. 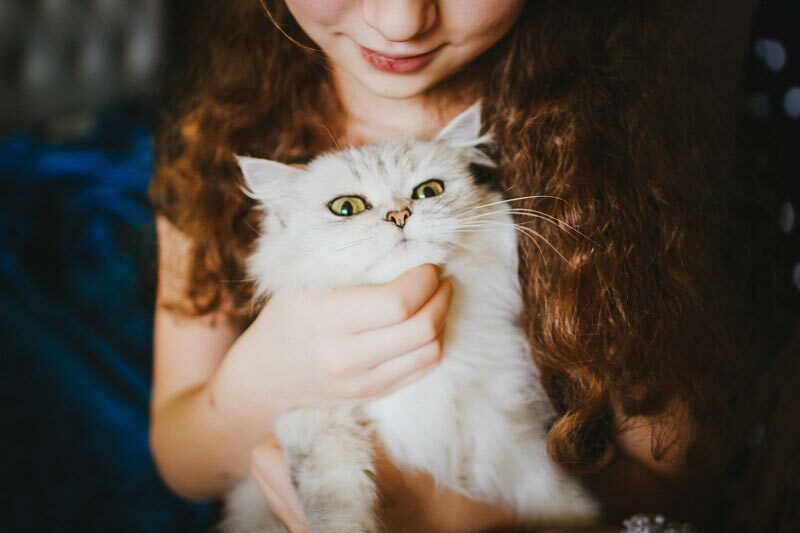 Help prevent asthma in children: In addition to helping to prevent children from developing allergies, there is some evidence that living with a cat can also help prevent asthma in children. If you have kids, owning a cat and exposing your kids to cats might help them to avoid developing asthma. Early and regular contact with cats can help your children avoid a number of respiratory problems. 6. Reduce blood pressure: You can help reduce your blood pressure by enjoying the company of a cat. Indeed, having a cat can lead to lower blood pressure. Just stroking a cat is calming and lowers blood pressure. Those who own pets, according to a State University of New York at Buffalo study, are more likely to have lower blood pressure than those who do not have pets. 7. Lower triglycerides: You can lower your triglycerides by exercising and eating fewer carbohydrates (especially from processed foods). But that’s not the only thing you can do. 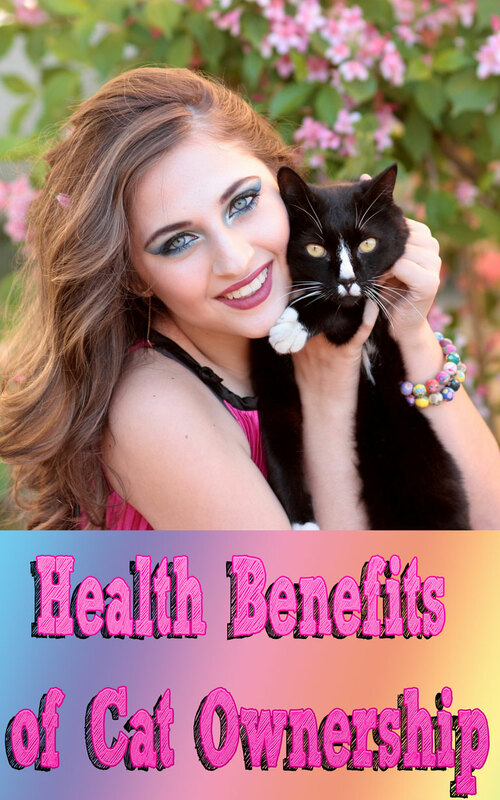 Some studies indicate that if you have a cat, you can lower your triglycerides and boost your health by owning a cat. While you should probably still exercise and eat better, owning a cat can help the process along. 8. Lower cholesterol: Are you trying to lower your cholesterol? If so, consider getting a cat. Interestingly, cat owners have lower cholesterol than those who do not own cats. A 2006 study in Canada showed that owning a cat was actually more effective at lowering cholesterol than the medications designed to do that same thing. Indeed, you could save money on meds and improve your health, possibly, by becoming a cat owner. 9. Reduced risk of stroke: The prospect of having a stroke is scary. If you are concerned about having a stroke, you might consider cat ownership. Owning a cat can cut the risk of stroke. A study at Minnesota University found that cat owners could cut their risk of stroke by 1/3. The idea that you can help reduce the changes of getting a stroke, thanks to a cat, is one reason to consider cat ownership. 10. 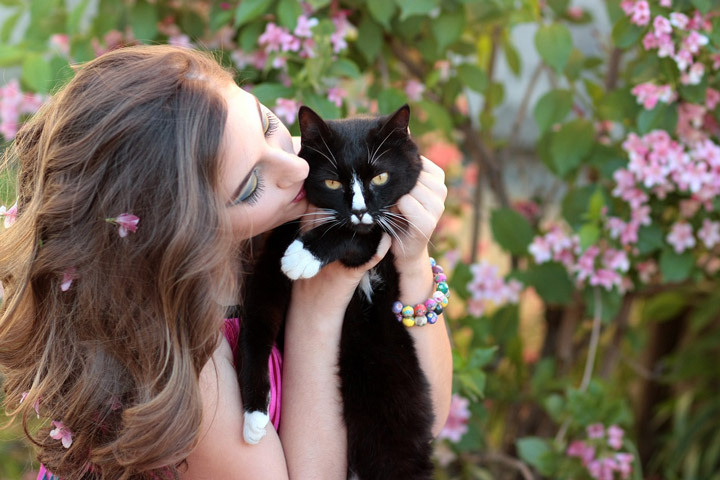 Reduce stress: Having a cat can help reduce the stress in your life. Having a cat has many psychological benefits, and one of those is relieving stress. Being able to care for an animal, or having a cat snuggle with you, can help you feel better, and reduce your level of stress. 11. 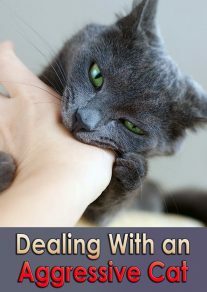 Reduce anxiety: Not only can owning a cat help reduce the stress that you feel, it can also reduce your anxiety. Petting a cat is calming, as are other aspects of caring for cats. When you are concerned with caring for another creature, it can help you take your mind off your worries. Additionally, the presence of a cat that will snuggle with you can help you calm yourself as your enjoy the unconditional love of a cat. 12. Improve your mood: In many cases, interacting with a pet can help improve your mood. This includes cats. Owning a cat can help you feel better in general, boosting your mood. If you are looking to see mood improvement, a cat can help with that. 13. Help with depression: Owning a cat can also help relieve depression. While a cat may not actually “cure” depression, it can help take your mind off your problems, and focus on something else. 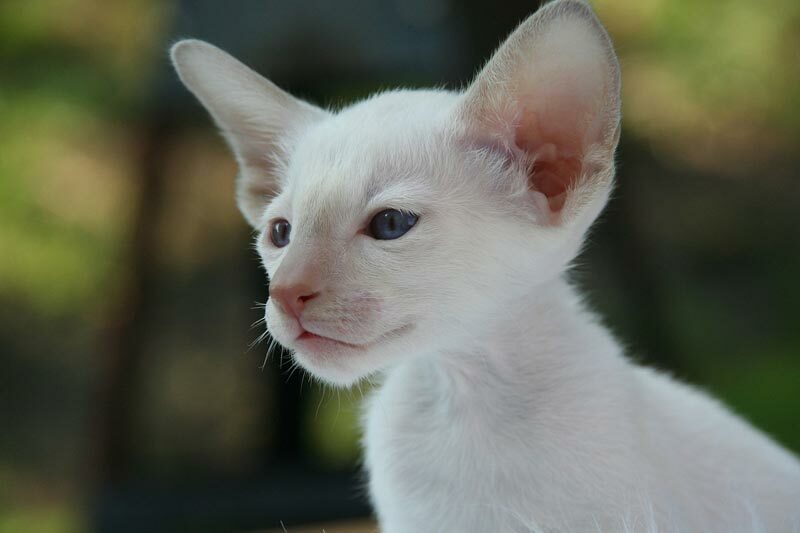 The love a cat offers can also be soothing to the mind. If you are depressed, cat companionship can help you in your battle. 14. Help with autism: Autism is marked by difficulty in social interaction and communication. Those with autism have a hard time communicating in the same way that others do. Having a cat can actually help in these cases. There have been instances where cats have been instrumental in therapy for autistic children. 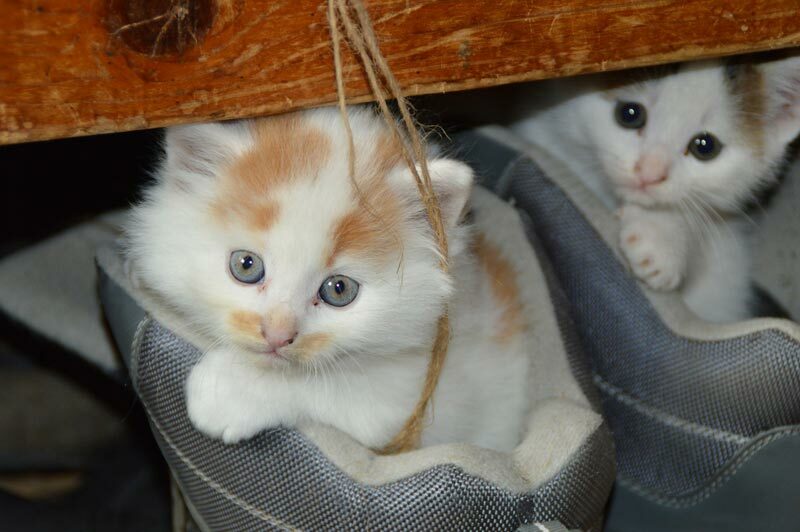 Other developmental disorders can be helped with exposure to cats as well. 15. Reduced loneliness: Many who have feelings of loneliness can find relief with a pet. 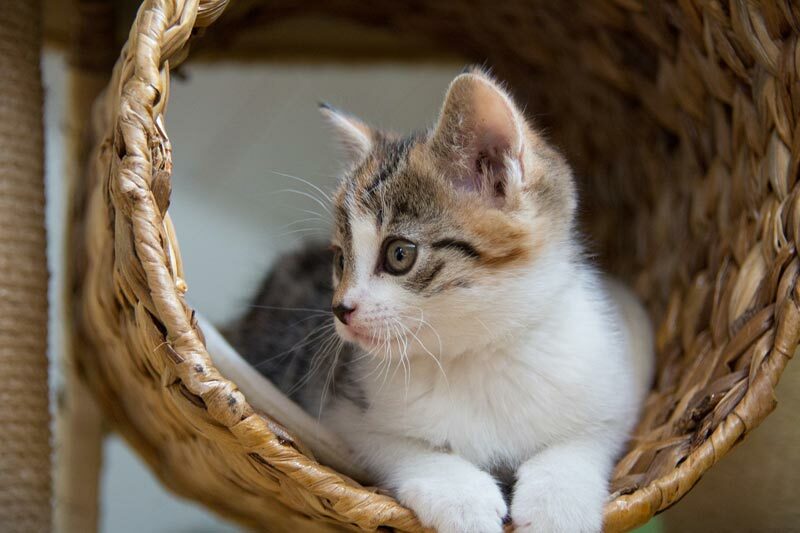 Cat companionship can help those who are lonely feel a connection with another life. Just having a cat to come home to and spend time with can help those who are single, or widowed. 16. Fewer health care visits: Those with cats make fewer visits to health care professionals. This includes visits to the doctor, and hospital visits. Studies have also shown that nursing homes that allow cats as part of the therapy for patients have lower medication costs than facilities that do not make use of cats as part of therapy. 17. 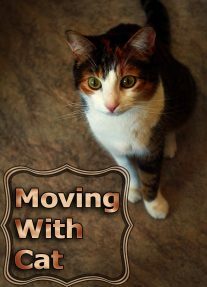 Longer life: Along with being married and avoiding main roads, you can enjoy a longer life with a cat. Cats provide a number of benefits that can lead to a longer life, including a form of social interaction. So, if you want to be healthy and live a little bit longer, consider owning a cat. That’s interesting that those without cats were between 30 and 40 percent more likely to die of cardiovascular disease. I guess cats reduce stress. Stress is a big cause of heart health issues.